GAMA Electronics is a full-service manufacturer of AC and DC motor controls. 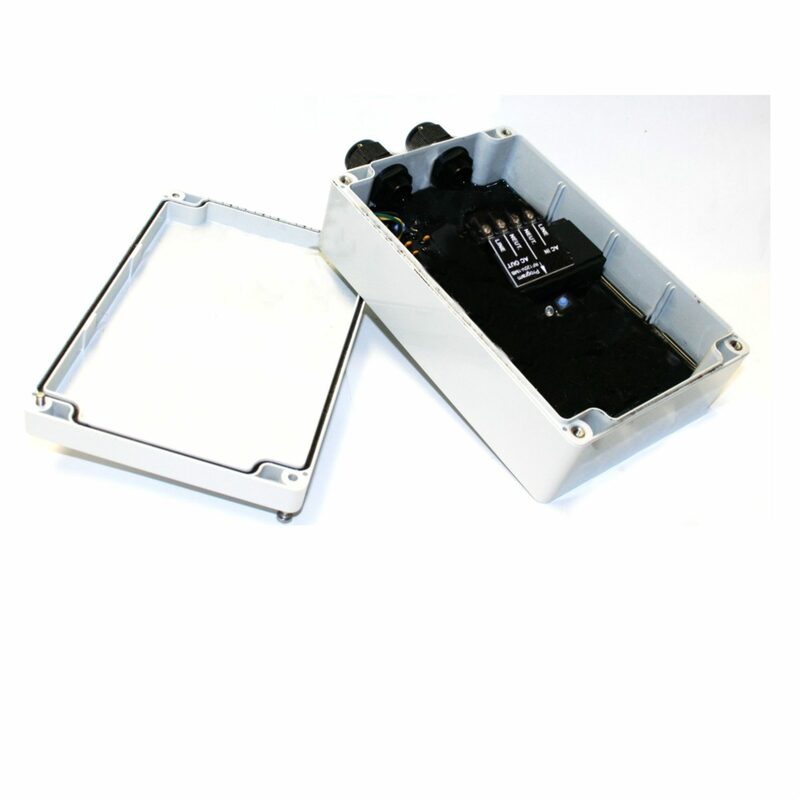 We offer a variety of standard controls in our online store for evaluation. 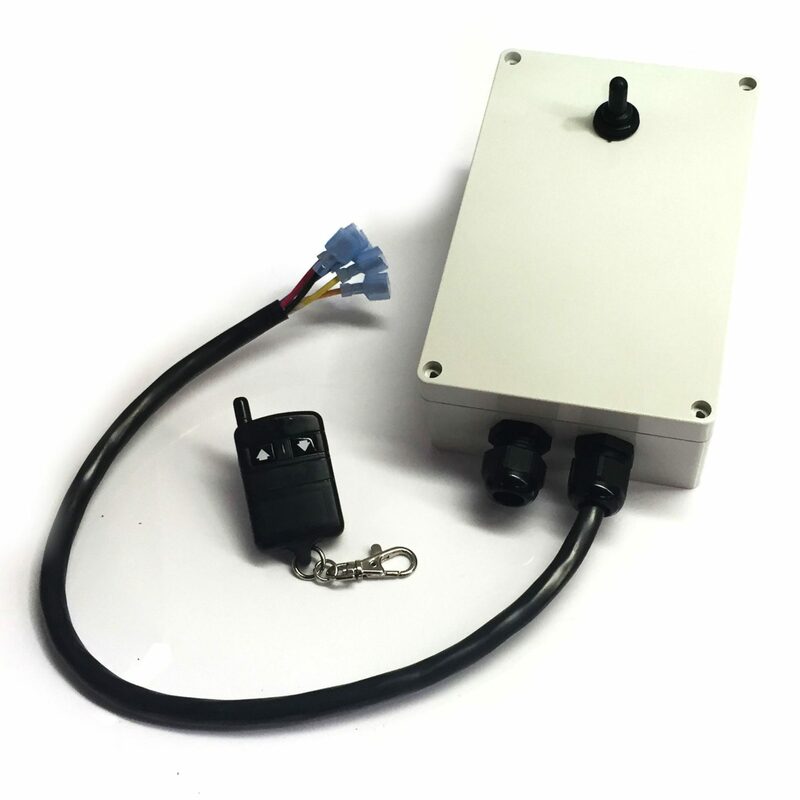 We manufacture systems that control power, reverse motor direction and even detect over current operation. Our controls range from simple switch and relay applications to full remote control systems. 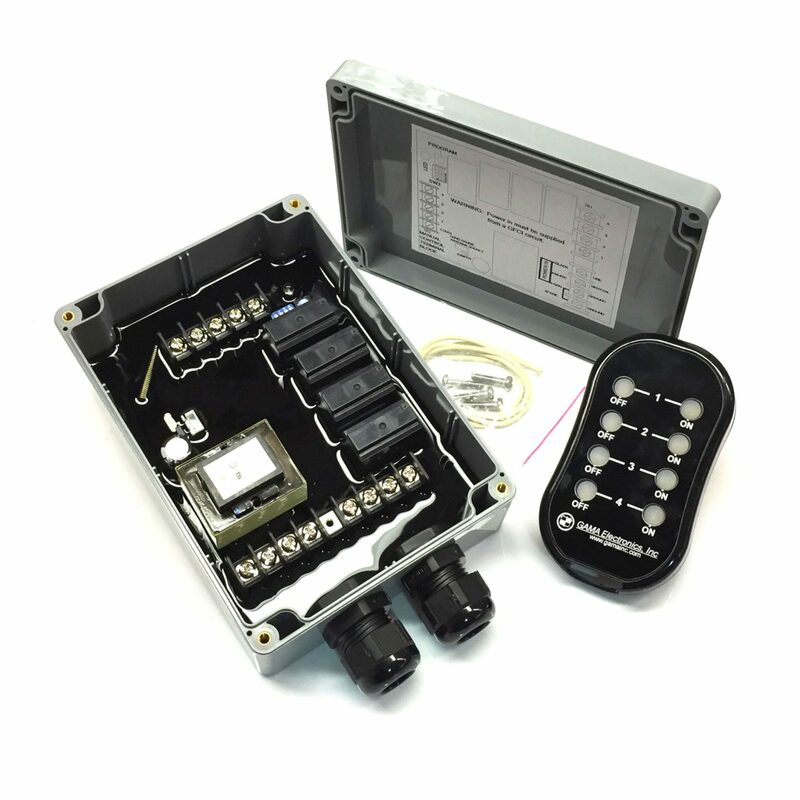 Many of our controls are waterproof to withstand rugged outdoor applications.